Where the spirit of innovation is combined with Italy's rich food tradition. 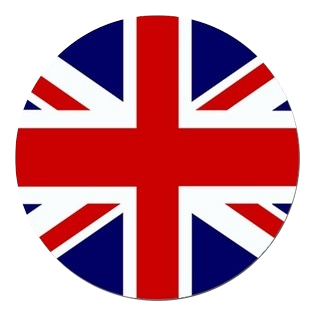 "Italy is home to an unparalleled multitude of plant and animal species. We must preserve these treasures, cultivate, and value the diverse resources from our regions." 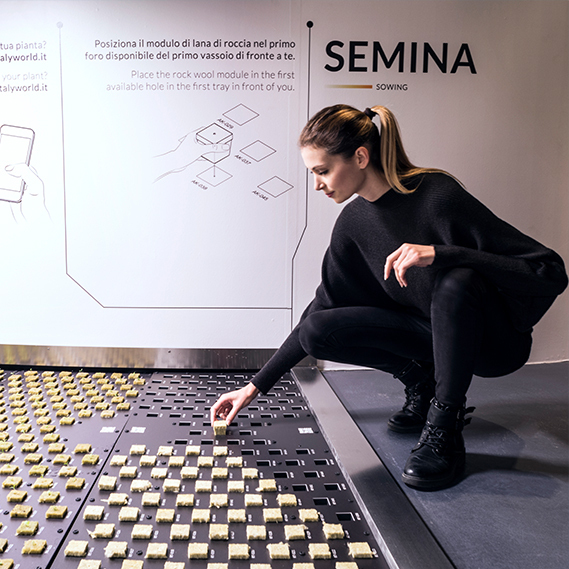 Designed by Carlo Ratti Associati for FICO Eataly World, the pavilion "L'Uomo e il Futuro - Hortus" is a place where visitors can experience the horticulture world, by using new digital technologies to cultivate plants on-site. Now the ancient act of sowing can be rediscovered but enriched with a digital touch. 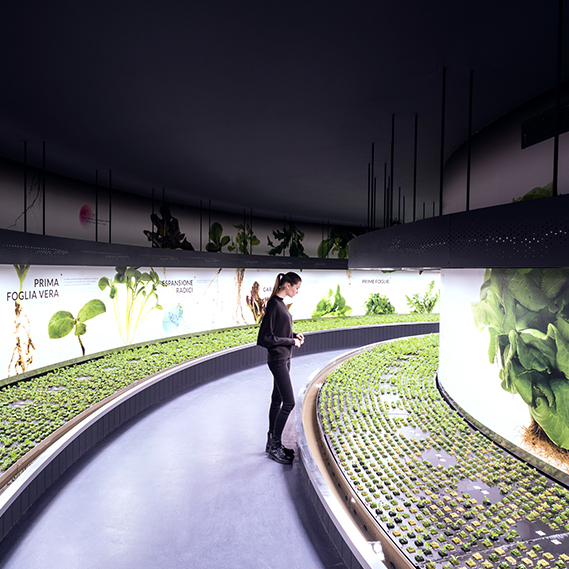 Once you enter the pavilion, you will follow an immersive route that leads to a vast indoor hydroponic vegetable garden. Here, you can choose which seeds to plant, monitoring their growth directly from home through the use of the "Hortus" web app. Through the web app, you will be able to fol low your plant's growth day-by-day. 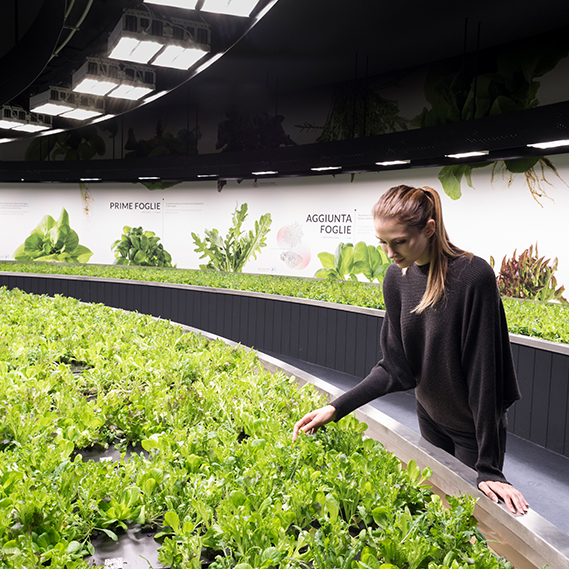 Hortus allows for an introductory experience in hydroponic cultivation and combines Italy's rich food tradition with the spirit of innovation. 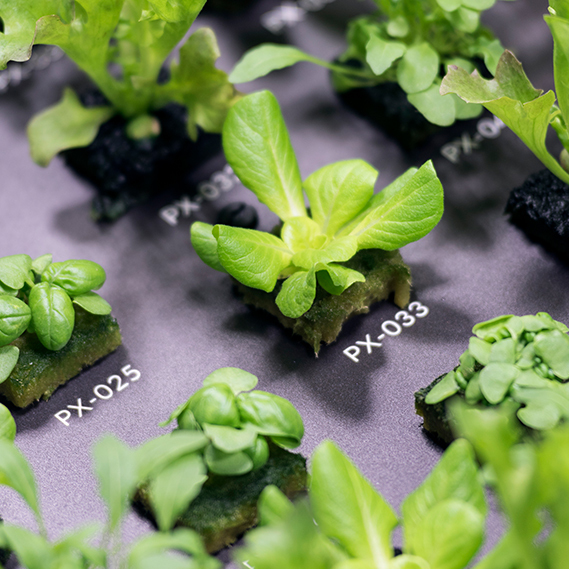 Through this experience, we can imagine new scenarios for the horticulture world and unprecedented integrations between nature and human beings. To welcome you into this journey towards the future, there will be a video hologram of two familiar personas, an old man and a little girl. Through visiting our pavilion, FICO Eataly World aims to create a greater awareness about the natural food cycle, claiming a renewed balance between nature and the city. Follow the growth of your plant on the app and immerse yourself in a personalised horticulture experience!